For the ultimate home entertainment experience, a home theatre system is the way to go. Unfortunately for most people, installing the system may be somewhat daunting. 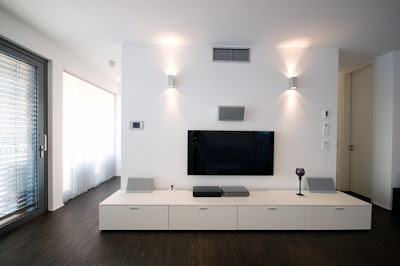 Careless installation can really compromise the quality of the sound and image of your entertainment system, consequently affecting your entertainment experience. The positioning of the screen and the speakers can make all the difference in your entertainment experience. The positioning of the television is what will determine comfort when watching, image quality and even the speakers’ arrangement. Make sure that the TV is positioned in a manner that it is level to your eyes when sitting down to watch. This will ensure that you do not strain your neck and eyes when watching. However, if you wish to place the TV on a high position, ensure that it is angled so that you can easily tilt it to adjust for easy watching and superior image output. Also, many people make the mistake of placing the TV at the corner of the room. This hinders proper placement of speakers so that surround sound quality is not achieved. The positioning of the speakers will be determined by their number. The home theatre system will outline the number of speakers through indications like 5.1, 6.1 and 7.1. The first numeral stands for the number of speakers while the last signifies the subwoofer. Some home theatre systems may also come with two subwoofers. • 5.1 – one speaker at the center, two at the front and two at the side or rear. • 6.1 – one speaker at the center, two at the front, two at the side and one in the rear. • 7.1 – one speaker at the center, two at the front, two at the side and two at the rear. It helps if the entertainment room is made with surround sound adaptability in mind as then it is easy to achieve the right quality of sound without much strain. However, if the room is ordinary, it helps to place the speakers at ear level for proper sound transmission. Also, ensure you follow the guidelines provided by the manufacturer depending on the number of speakers the home theatre system comes with. The TV cabinet will host all the components of the home theatre system such as cable receiver and Blu-ray player among others. You may have a custom made TV cabinet or a simple stand on where the TV and other components are placed. All in all, the position of the cabinet will depend on the position of the TV. The positioning of different cables and wires on the subwoofer confuses many people during installation. Attaching the wires to the subwoofer should not be a daunting task. The first thing you need to do is strip off the coating on the wires carefully to expose the copper strands. It is these strands that you will connect to the speakers and receiver. You can use a wire peeler or simply use a knife. However, when using a sharp object, make sure not to sever the copper wires and also not to cut yourself. After that, all you need to do is ensure that you attach the same wire to both the speaker and the receiver. As such, the wire that you attach to the positive end of the speaker, you should attach it also to the same end of the receiver. • Optical cables for surround sound signals. • Digital coax video cables. Connect the right cables guided by the colors and manual instructions and the home theatre system will be up and running, projecting both images and sound. 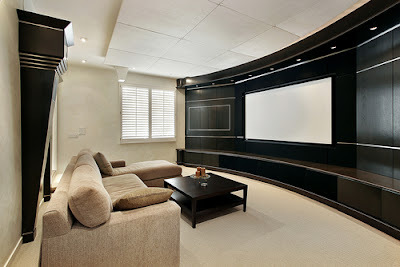 The area around the home theatre system and different components should be easy to clean. This will ensure dust doesn’t build up, harming your home theatre system in the long run. Also ensure that the different components are well ventilated to avoid heat buildup which may damage them. 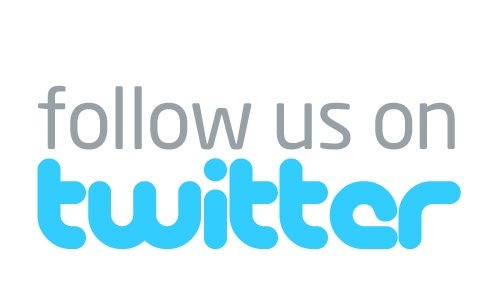 The installation process should be easy and fast so long as you follow the guidelines. 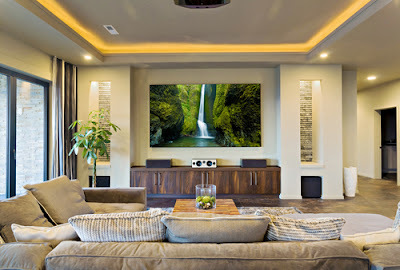 After installing your home theatre system, you can then relax to enjoy the superior sound and image quality.